A group of university students and staff worked with members of Omaha Nation to produce a textbook of the Omaha language. 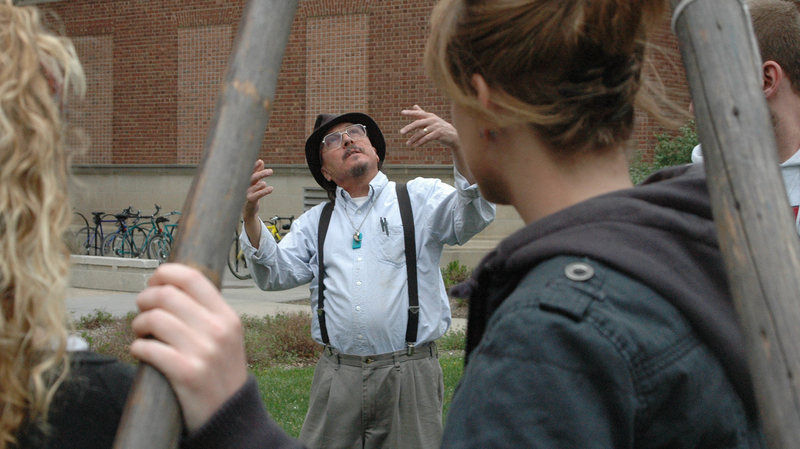 Nebraska’s Mark Awakuni-Swetland gestures as he talks to students during a tipi set-up day outside of Oldfather Hall in April 2012. Awakuni-Swetland started work on the Omaha language textbook, but died in 2015 before it was finished. Awakuni-Swetland's team worked with Stabler's team on the project. Eventually, the number of contributors grew to 14, with fluent speakers, educators and scholars working together. 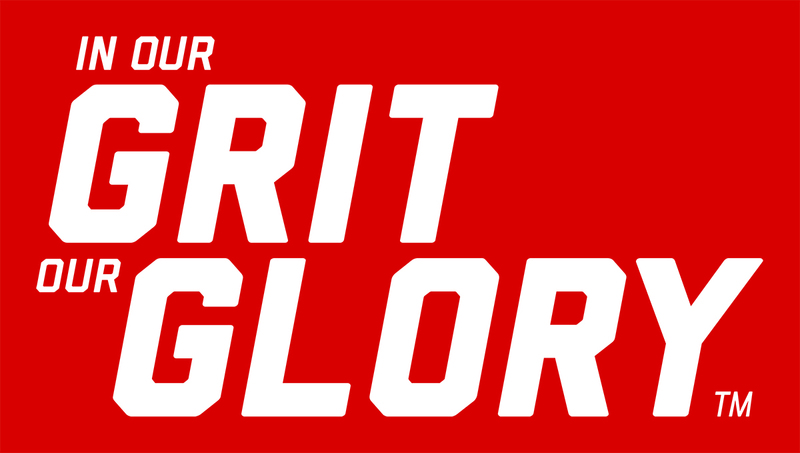 At the university, Aubrey Streit Krug, then a doctoral student in English and Great Plains Studies, Loren Frerichs and Rory Larson, both with Information Technology Services and former students of Awakuni-Swetland, were asked to join the effort. Members of the university community pose with the new Omaha language book. 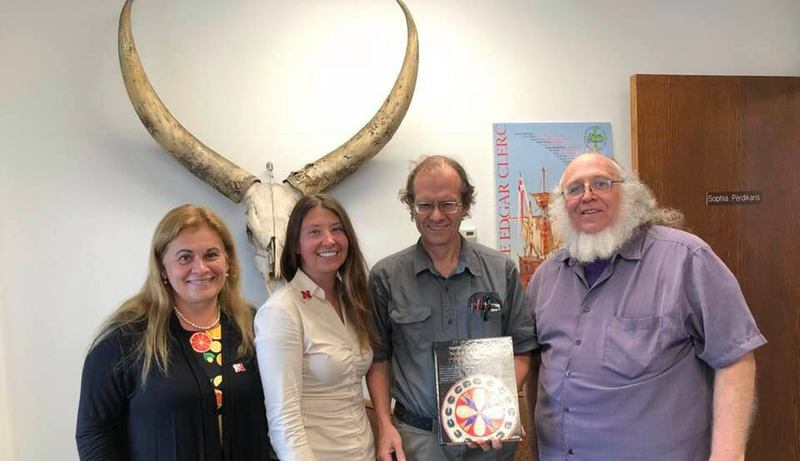 Pictured (from left) is Sophia Perdikaris, chair and professor of anthropology; Kat Bickert, a student who learned the Omaha language from Mark Awakiuni-Swetland; and Rory Larson and Loren Freichs, part of the team that completed the book.